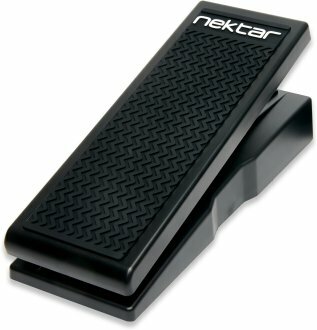 The Nektar NX-P expression pedal is solid, rugged and ideal for both studio and stage. Rubber gripping keeps it in place during performances and polarity switching ensures it works with almost any keyboard or electronic product, requiring an expression pedal. Same Day Music is an authorized dealer of Nektar products.